You all know that quote that says, “Hard work pays off?” Well its true!!! 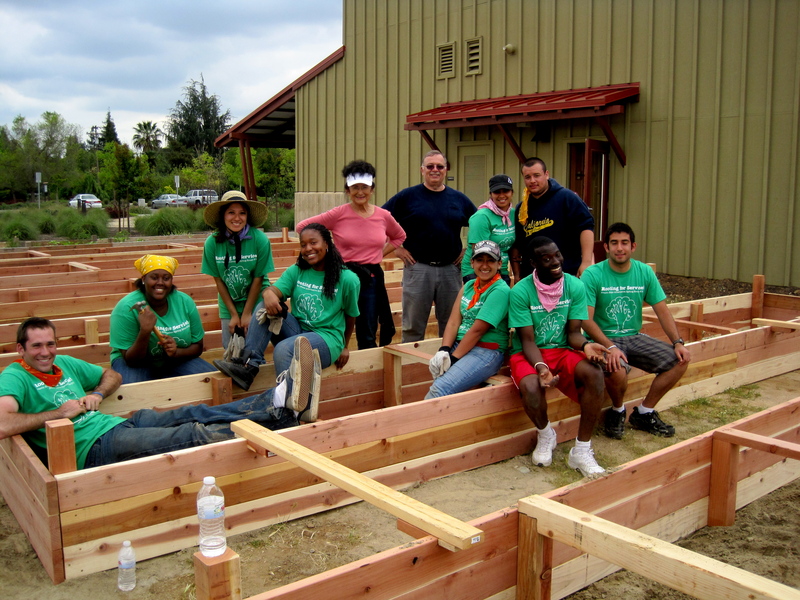 About two years ago in the spring, seven other Fresno State students and I were busy shoveling compost, picking out weeds, using electrical drills to build plantar boxes, shoveling trenches, and installing an irrigation system. Yes, it was hard work that kept us busy for four days during our spring break, but it was for Fresno State’s annual Alternative Spring Break. Essentially the Alternative Spring Break program does what its name says. It provides students with an opportunity to do something different, or an alternative to what they regularly do for Spring Break. 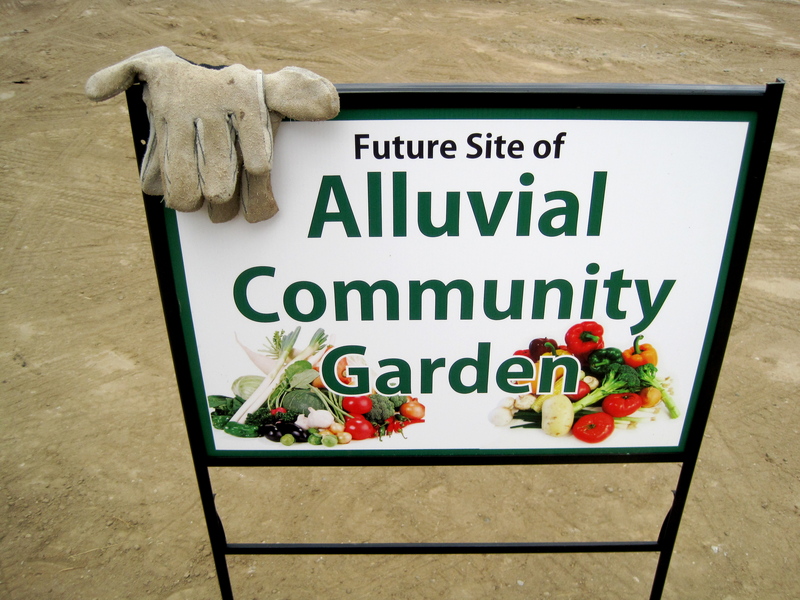 In the spring of 2011 there were two different groups working and providing service at two different sites: one at Sierra Foothills Conservancy building trails and the other at Alluvial Community Garden working around their property and building their first seven plantar boxes. I hope you can see that hard work does pay off!